Given the current political climate, it’s not hard to image why the nearly 70 year old book is back on the bestseller list. It’s so popular, in fact, that Amazon was sold out for a few days. If you want a copy, they have them back in stock (though there’s a note that it may take a day or two longer than normal to ship). 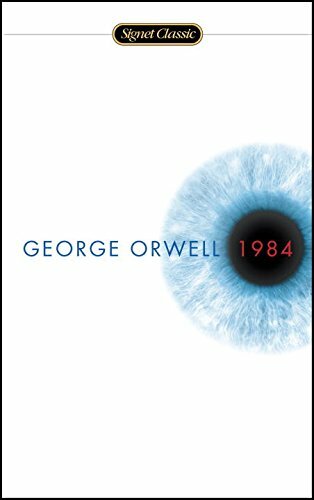 While 1984 seems to be the go-to text for dystopian, authoritarian fiction, what’s your recommendation for work in this genre? Want a free audiobook, narrated by yours truly? Here’s your chance. 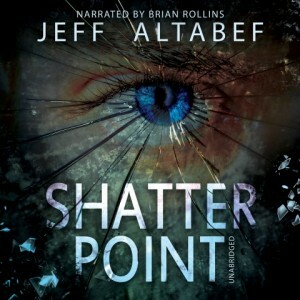 I have a limited number of free downloads on Audible to giveaway for my latest narration project, Shatter Point, written by Jeff Altabef.